Audrey Hepburn: Star quality and class without even trying. On May 4th, 1929, Audrey Hepburn was born and the world was introduced to an individual who would eventually grow up to captivate the hearts and minds of people everywhere. 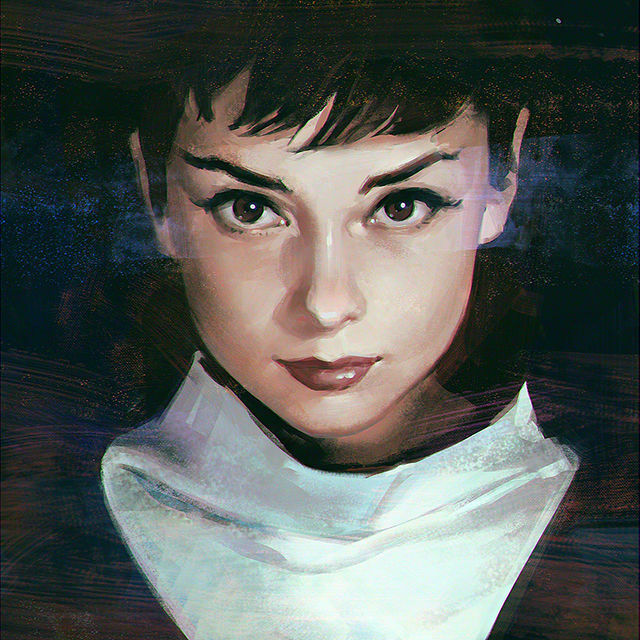 Monday would have been Audrey Hepburn’s 86th Birthday. 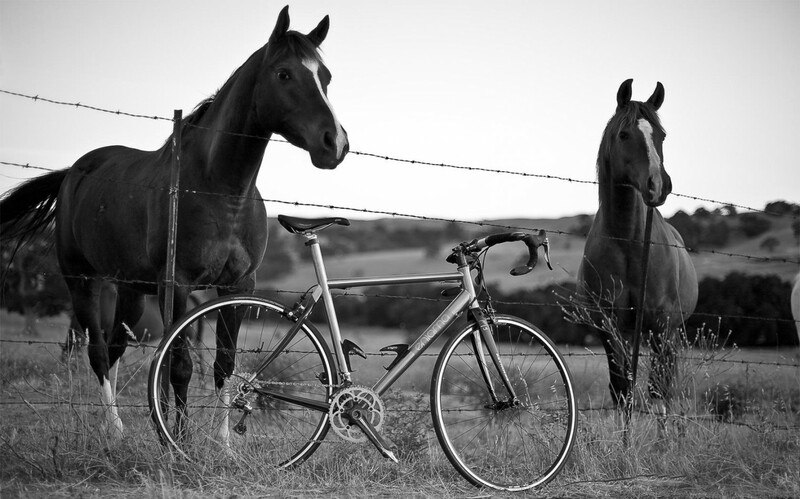 In honor and remembrance, here are a few historical notes about the classiest of them all. 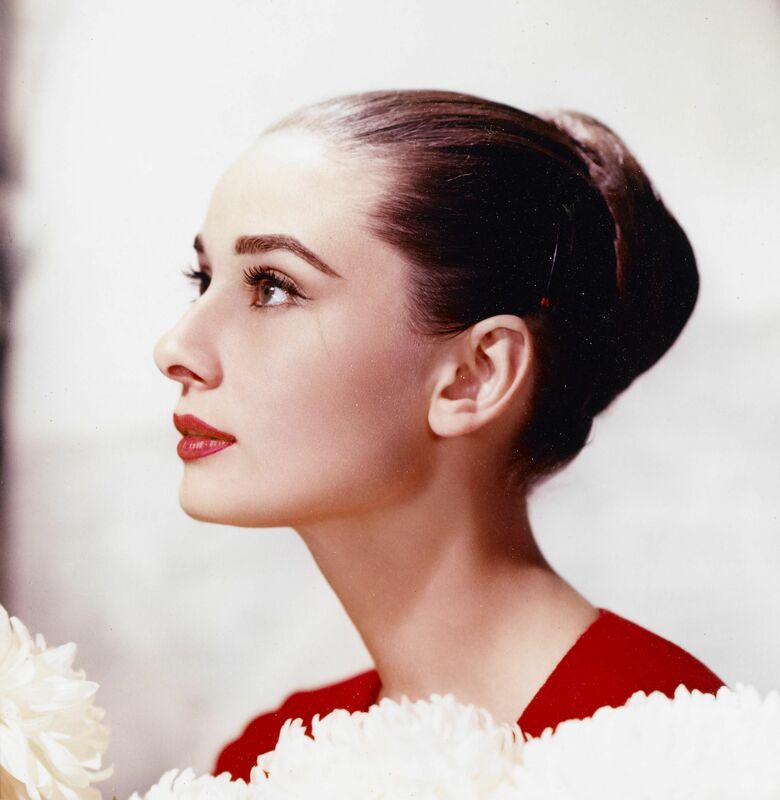 Audrey Hepburn was an extremely talented dancer and had aspired to become a prima ballerina. Ever wonder how or why Audrey looked so effortlessly graceful on film? Well, she began taking ballet lessons at the age of 5 and showed tremendous potential. At around the age of 10 in 1939, little Audrey began to attend the Arnhem Conservatory in the Netherlands where she was trained in ballet. By 1944, Hepburn had become a proficient ballet dancer. In 1945, after World War II had ended, Hepburn took ballet lessons for three years with Sonia Gaskell, a leading figure in Dutch ballet. With all her training and recognition, Audrey seemed destined to become one of the great ballerinas. Unfortunately, her hopes and dreams came crashing down when, during a requested review of her performance, she was told by her superiors that she was too tall to ever become a prima ballerina. 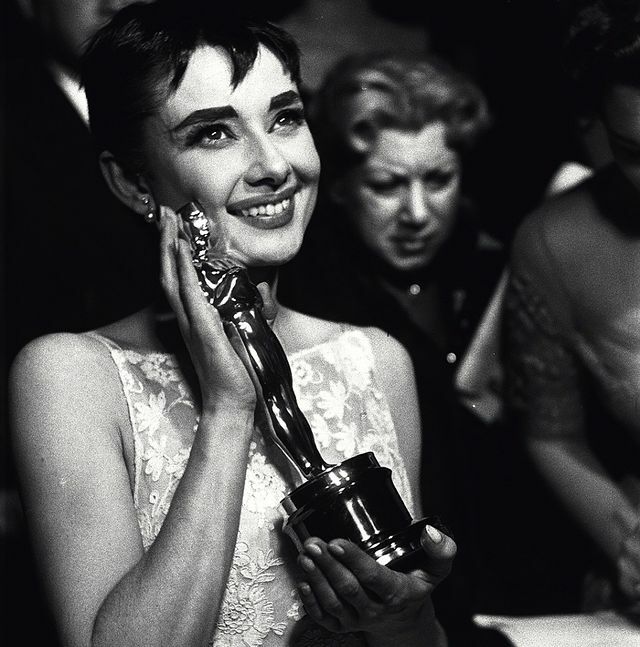 While the world could have seen Audrey Hepburn as one of the most prominent ballet dancers in history, fate seemed to have greater things in store for her as an actress. Fate also eventually acknowledged Hepburn’s love of ballet in the 1957 film Funny Face, her debut musical, where she showcased her dancing talents as a beatnik bookstore clerk alongside the legendary Fred Astaire. Audrey trained and worked as a dental assistant before becoming an actress. Audrey was very self-conscious about her physical appearance. 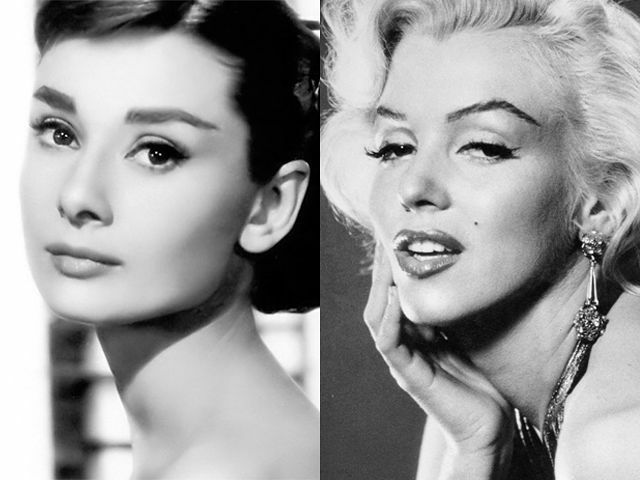 Despite being hailed as a timeless beauty by many, Miss Hepburn was very insecure about her size 10 feet, her small bust, angular shoulders, and her “big nose.” However, Audrey also knew that outward appearances weren’t everything, and expressed it’s our unique imperfections that make us beautiful in ways that matter more. She Sang ‘Happy Birthday’ to JFK the year after Marilyn Monroe did. It’s odd knowing that the act of singing Happy Birthday to President John F. Kennedy—an act forever tied to the legacy of Marilyn Monroe — was also done by Audrey Hepburn. Audrey had a pet deer named Pippin. The animal trainer on the set of film had suggested that Audrey take the fawn home to get to know her, as well as to strengthen their relationship so that their performances together would translate well on screen. Immediately upon taking her in, Pippin won the heart of Miss Hepburn. The diminutive actress cuddles the animal as if it were a child. In return, “IP” (Audrey’s name for the fawn) bathes her face with kisses and runs to her side when she calls. So whatever happened to Ip? According to the blog aptly titled Via Margutta 51, “the information about how the story ended for the two friends is confusing. Some say they separated and some say that Audrey kept the fawn.” I personally would like to think Audrey got to keep her beloved friend by her side until the end of their days. The acronym “EGOT” was coined for individuals who had won four distinct awards: an Emmy, Grammy, Oscar, and Tony. Only twelve individuals have been able to obtain such an achievement. Hepburn received her fourth distinct award posthumously in 1994. Between 1953 and 1994, Hepburn received a total of six awards. She was the fifth person to complete the feat and the first to do so posthumously. She was also the first winner to win two of their awards in consecutive awards shows (the 1994 Grammys were the first Grammys since her win at the 1993 Emmys). Audrey was fluent in 5 different languages. Audrey’s family on her mother’s side was situated in the Netherlands and her father worked as a financial adviser in Britain, which resulted with her family often travelling throughout various countries. With her multinational heritage, she inevitably became multilingual. She was fluent in French, Spanish and Italian in addition to her native English and Dutch. E.T. and The Princess Bride were among Audrey’s Favorite Films. The world knows just how amazing of a person Audrey was and she will forever be remembered for her kindness, her charity, style, her class, elegance, beauty, and her grace on and off the screen. Knowing that she enjoyed such classic films as E.T. 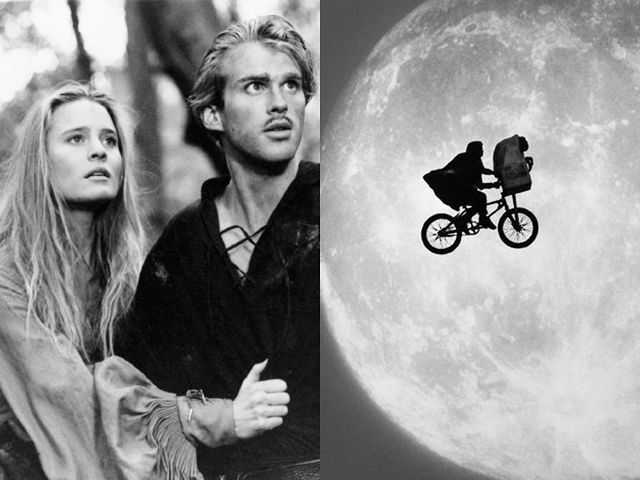 and The Princess Bride just goes to show how Audrey Hepburn had great sensibilities in just about everything. Her real name isn’t actually Audrey Hepburn. 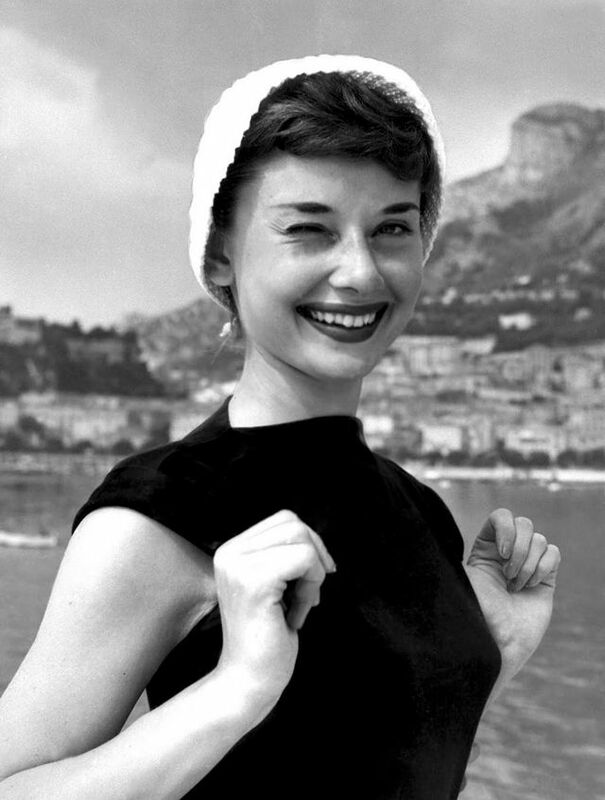 She was born Audrey Kathleen Ruston. The name Hepburn belonged to her great-grandmother. Audrey Hepburn was a survivor. Stories of Audrey Hepburn’s feats of bravery, perseverance and unwavering courage during World War II have always been very well documented, but Hepburn secretly helped the Dutch Resistance in spite of the fact that her parents were true Nazi sympathizers. During World War II, Audrey, then only a teenager, righteously went against the ideologies of her and mother and father and helped funded the Dutch Resistance by singing and dancing for money despite her parents’ affiliation with Nazi Germany. 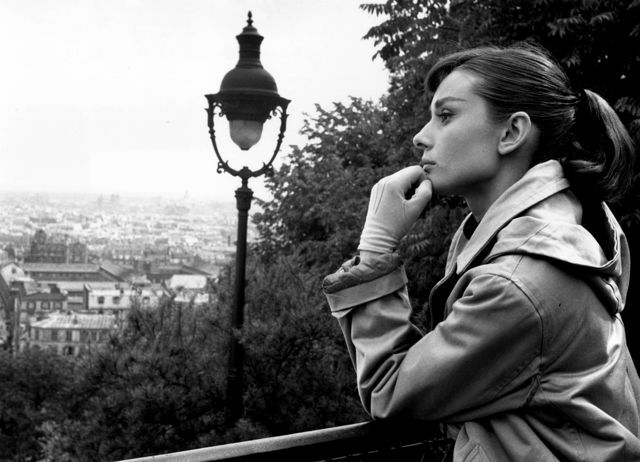 In her screen test for Roman Holiday, Hepburn recalled performing ballet for audiences that were afraid to applaud because they didn’t want the Nazis to catch them. Hepburn had also resorted to eating tulip bulbs to survive while living under Nazi occupation in the Netherlands. Interestingly enough, suffering malnutrition under Nazi oppression is actually what attributed to Hepburn’s much envied slender frame. Because of what Audrey had to go through during her youth, fighting each day to survive during wartime, Hepburn turned to humanitarian efforts later in life and became an ambassador for UNICEF to spread hope and love to others in such inspiring fashion. This entry was posted in Uncategorized and tagged Audrey, Audrey Hepburn, Green Mansions, Little Known History, Marilyn Monroe, Miss Hepburn, The Princess Bride by Crash MacDuff. Bookmark the permalink.